Miss T's Reflections: Its Monday, What are you Reading? Divergent just came up on my library holds and is now on my ereader, so perhaps I will get through it this week as well. Always excited to find a series I like. We'll see! Hope you enjoy Divergent, it was one I didn't really expect I would like! I can't believe it took you so long to get around to Divergent, but I am glad you did. 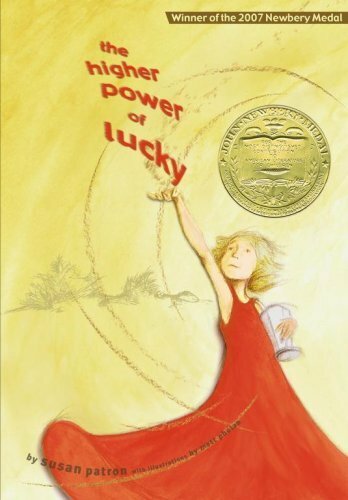 Still can't understand why you are trying to read all the Newbery books, but good luck! All in the spirit of meeting a challenge! Indeed sometimes I ask myself why, however I also find stretching myself as a reader is good. 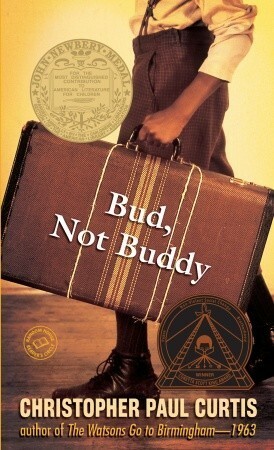 "Bud Not Buddy" follows in Curtis' tradition of a wonderful story well told, and I'm waiting (any day now) for "Miss. Malone". "Divergent sounds cool - I'll ahve to check it out! Yes, I have The Mighty Miss Malone in my TBR pile, but school life is pressurizing me a bit and might be a little while before I get to it. 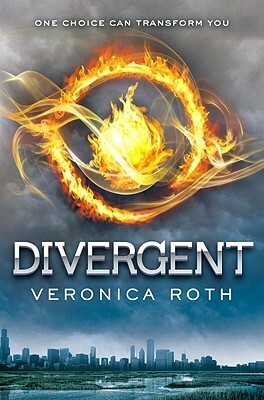 Divergent was one of my favorite books of last year- I am glad you enjoyed it. Dystopian has quickly become one of my favorite genres because it has so many themes within in. I, too, will be reading Our Only May Amelia soon- I'll look forward to hearing your thoughts on it. Unknown to you, your enthusiasm sent me into the Divergent series. Lots of great books from last week and for this week coming up! I would be interested to hear the audiobook of Divergent, I read it but I would love to hear how the narrator brings it to life. Thanks for joining in! I highly recommend the audio of this book. I am not ultra critical of audio, but needs to be reasonably good. I found my mind did not drift as it sometimes does when listening to audio, which says something about the book itself and the narrator.